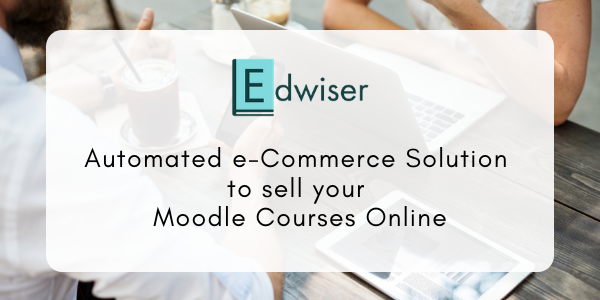 A number of Edwiser Bridge users have asked me whether there is an option to make a course available for purchase only for a short duration, i.e., they want students to be able to purchase a course only within a specific period. In this blog post, I’ll be talking about this very requirement and explaining a way for you to achieve this functionality. 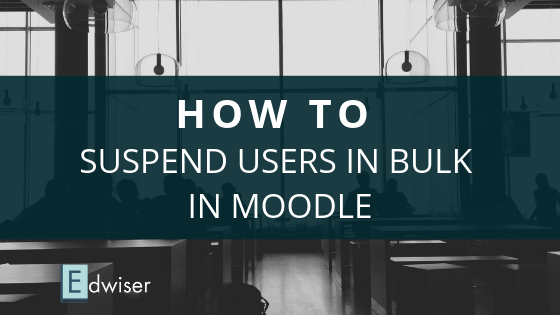 As I mentioned previously, there are manifold advantages to selling your Moodle courses with WooCommerce. 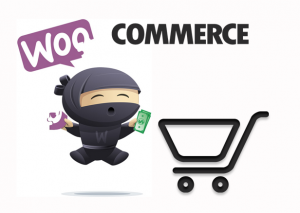 One major reason is the sheer number of plugins that add functionality to WooCommerce. 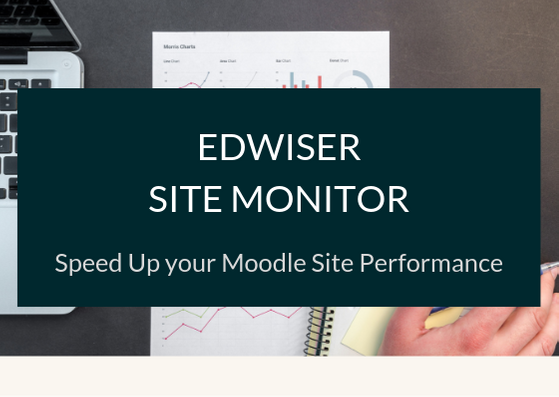 For example, it makes perfect sense for you – A Moodlepreneur – to expect a ready solution to add shipping gateways, create product bundles, and so on. So I’m sure the question “Is there a plugin to schedule all the courses for sale in WooCommerce?” must have definitely crossed your mind. And well, thank your luck, WooCommerce has an answer! A Scheduler for WooCommerce? Tell me more! 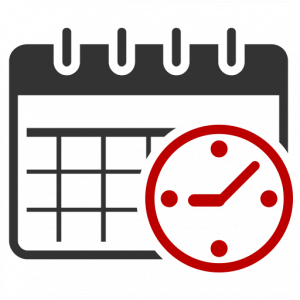 The WooCommerce Scheduler plugin allows you to add a specific date and time to make courses available for purchase!! With WooCommerce Scheduler, you can set a date and time for an individual product or all products associated to the category. 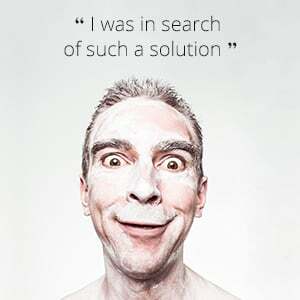 You can surely check the plugin’s user guide to know more. Once the settings are added, the plugin should handle the rest. Works like a charm doesn’t it? Grab a copy of the WooCommerce Scheduler plugin, schedule all your Moodle courses and see them sell like Hot Cakes! 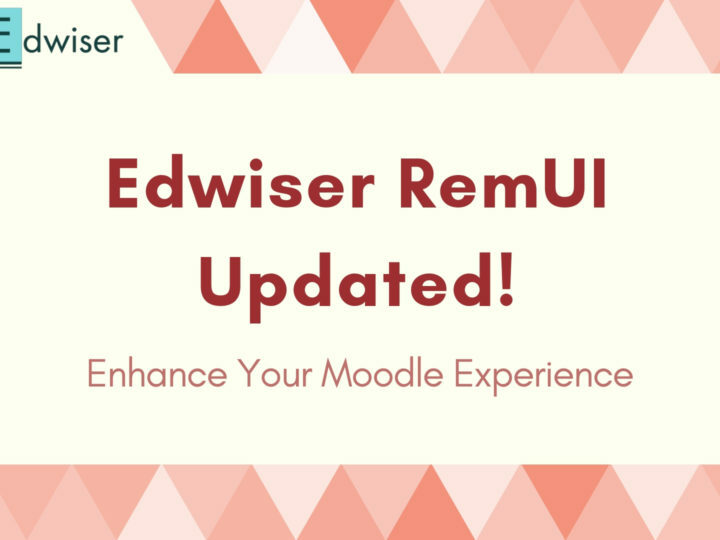 Note: You need to have Edwiser Bridge-WooCommerce Integration extension in order to utilize WooCommerce Scheduler.